Ashley Young has revealed how his FA Cup winner’s medal got stolen following the final in Wembley – by his own teammate! 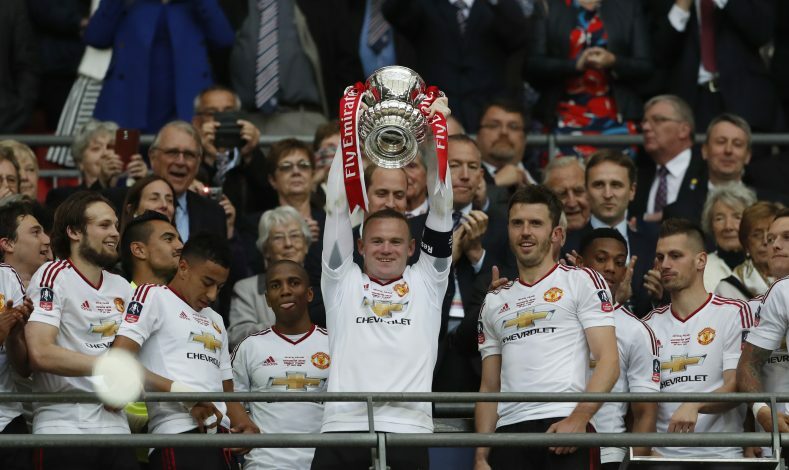 The Red Devils defeated Crystal Palace back in May 2016 to win their first major trophy since the departure of Sir Alex Ferguson in 2013. Ashley Young came on as a second half substitute in the final, which was eventually won thanks to a cracking volley by United’s academy graduate Jesse Lingard in extra time. 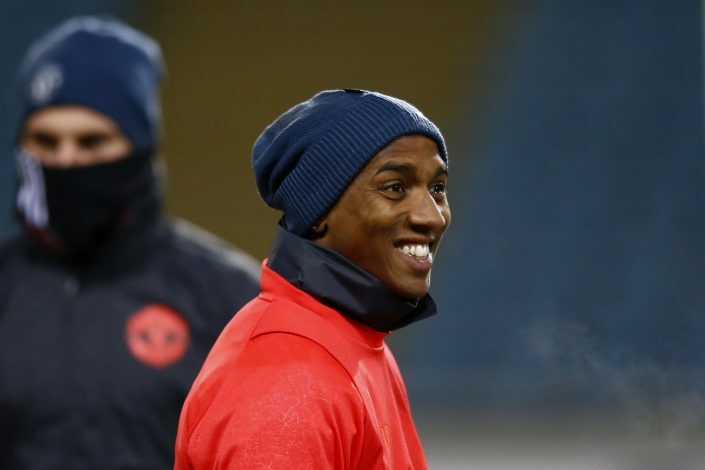 And now, in an interview with Manchester Evening News, Young has revealed how his winner’s medal got stolen when he returned to the dressing room following a post-match drug test. “I’d gone off and done a drugs test and came back in and it had disappeared,” the Englishman stated. “I remember that Marcos Rojo had been sitting close to me but at the time I didn’t realise where the medal had gone. Is it underneath? Is it above? Is it in the kit? Couldn’t find it. I think I was still on a high and I thought: ‘It’s all right. It’ll turn up.’ I was thinking ‘Oh, it’ll turn up.’ But when we got on the bus – still no medal. “We’d literally just got out of the stadium when I heard a voice from the back: ‘I’ve got two medals here.’ It was Marcos Rojo! He’d picked up mine, put it away in one of his kit bags, then put his own one away in his wash bag as well.